A tree falls over a mountain stream. The violence and cracks like shots last for seconds. Then the silence of running water. For years the water strips away bark and leaves, polishing and burnishing the wood to a pale gray finish…and eventually dissolving the wood away and downstream. See more….. 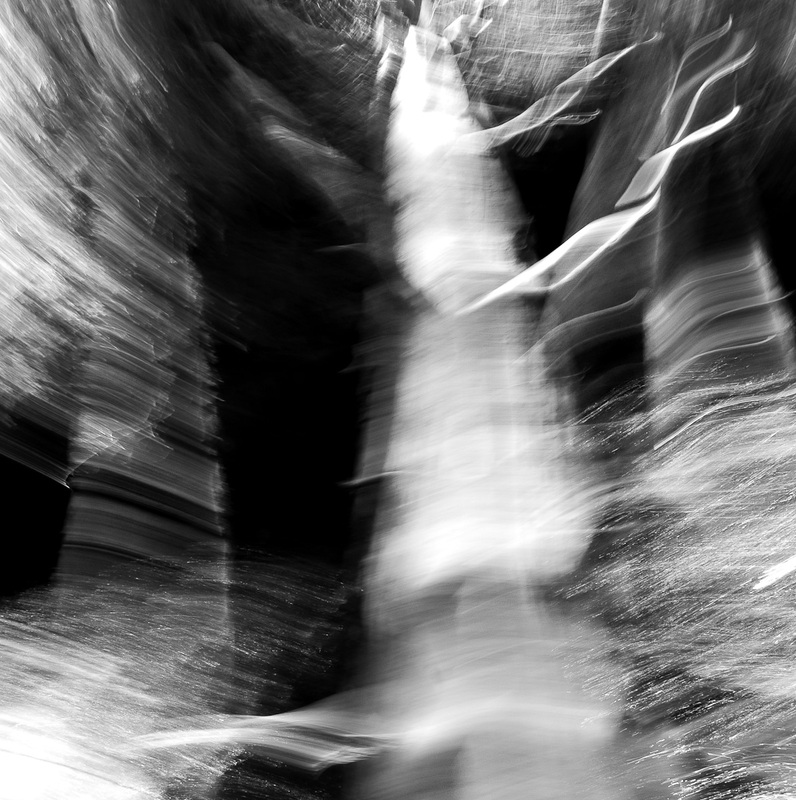 This entry was posted in Digital Photography, Fine Art Photography, Landscape Photography, Photography, Photography - in - Progress and tagged black and white photography, Douglas Barkey, fine art photography, movement, tree, water. Bookmark the permalink.